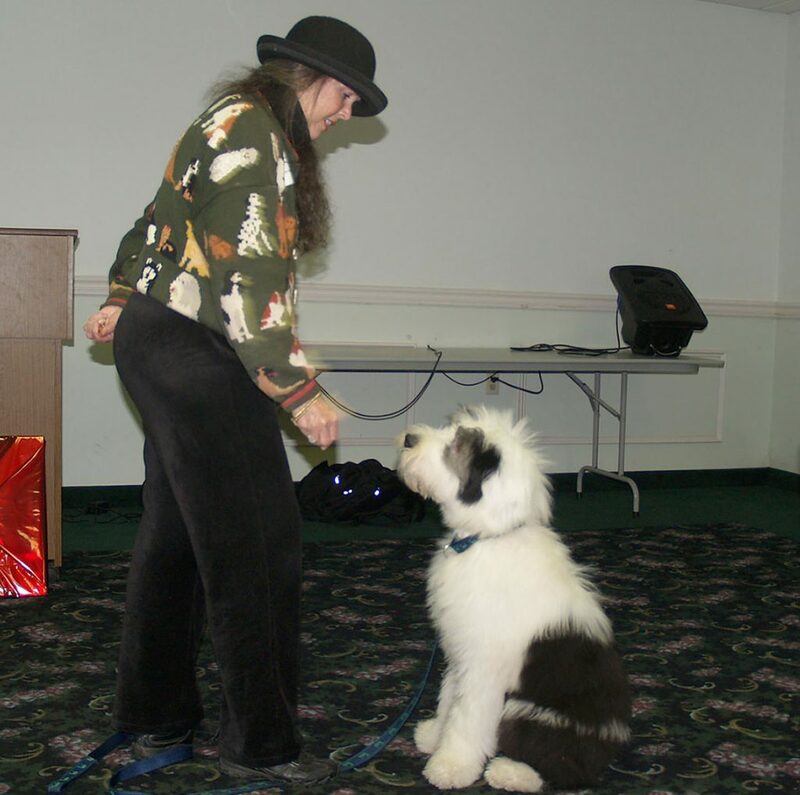 Miss Kathy teaches people about how dogs learn and how to train them using POSITIVE REINFORCEMENT. She is dedicated to keeping dogs in their “furever” homes. Miss Kathy really knows Sheepies and is a very generous friend of NEOESR. Miss Kathy has kindly provided NEOESR the training materials posted here.